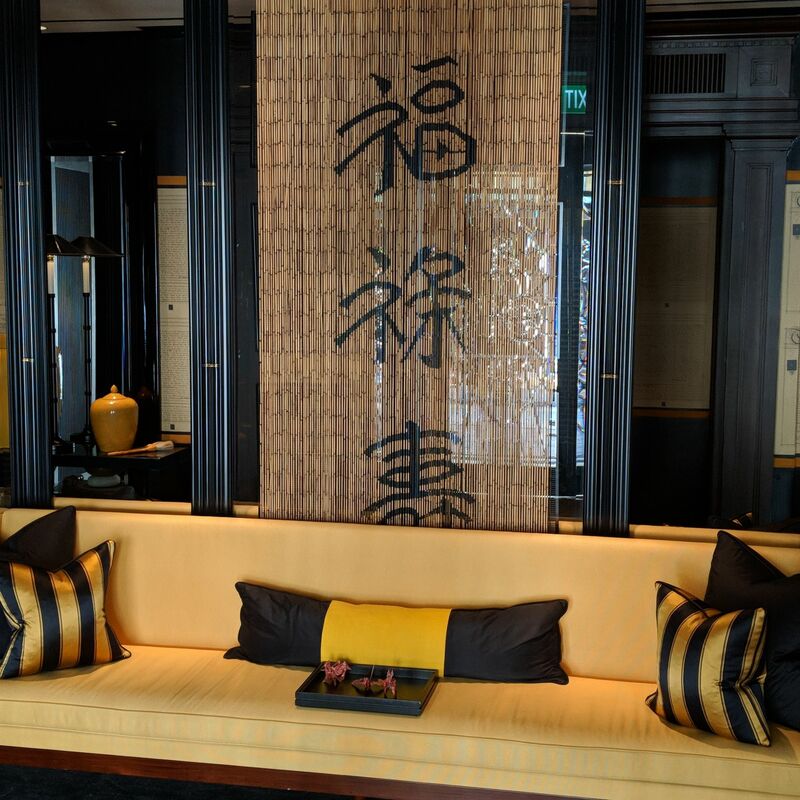 In November 2018, I checked into the Opium Suite at Six Senses Duxton, which is set in a row of restored heritage shophouses in Tanjong Pagar amidst all the Duxton Hill and Tanjong Pagar dining bustle, and minutes away from the lively Chinatown district. The 49-room hotel is the first city hotel from the acclaimed Six Senses luxury hotel and spa group, well-known for both their positively magical and incredibly picturesque properties across glorious locales in Seychelles, Fiji, Bhutan etc as well as their commitment to wellness, community and sustainability in terms of crafting the Six Senses experience. 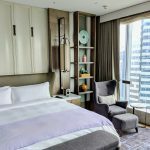 The hotel is part of Six Senses Singapore, with the hotel’s sister property, Six Senses Maxwell, to launch in December 2018 just steps away with plans for a swimming pool, gym, and further dining concepts. 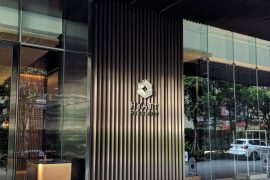 The UTW (“Under Ten Words”): Distinctive and uber-stylish boutique hotel leaves a striking impression. 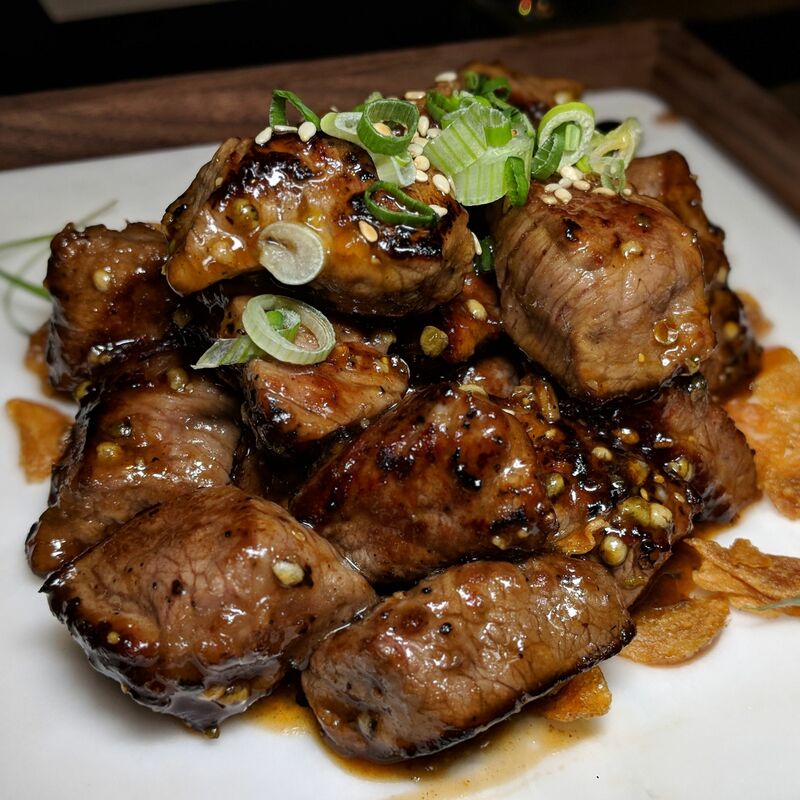 The must-dos (if any): Stay in bed, dine and have a cocktail at Yellow Pot Restaurant & Bar. 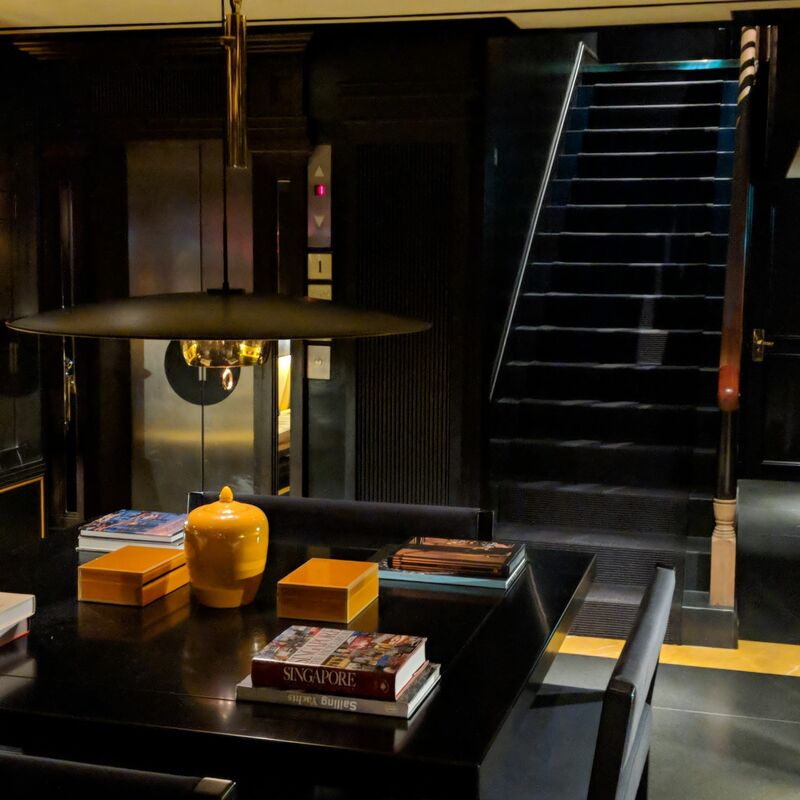 Designed by British designer Anouska Hempel (behind iconic boutique hotels Blakes Hotel and Hempel Hotel in London), the hotel’s distinctive aesthetic is brought to sharp focus the moment you step past the glass doors. 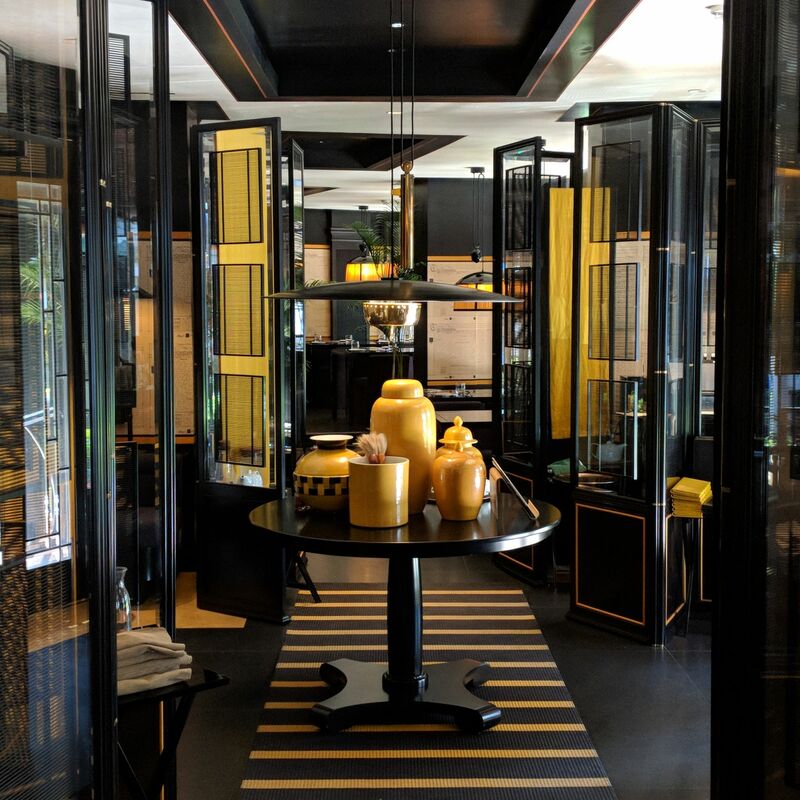 The lobby plays it all bold opulence by way of its dramatic gold and bumblebee colour scheme, with striking East Asian flourishes such as large golden fans and fan motifs; Chinese bamboo screens, calligraphy wallpaper and brushes; and brass singing bowls. 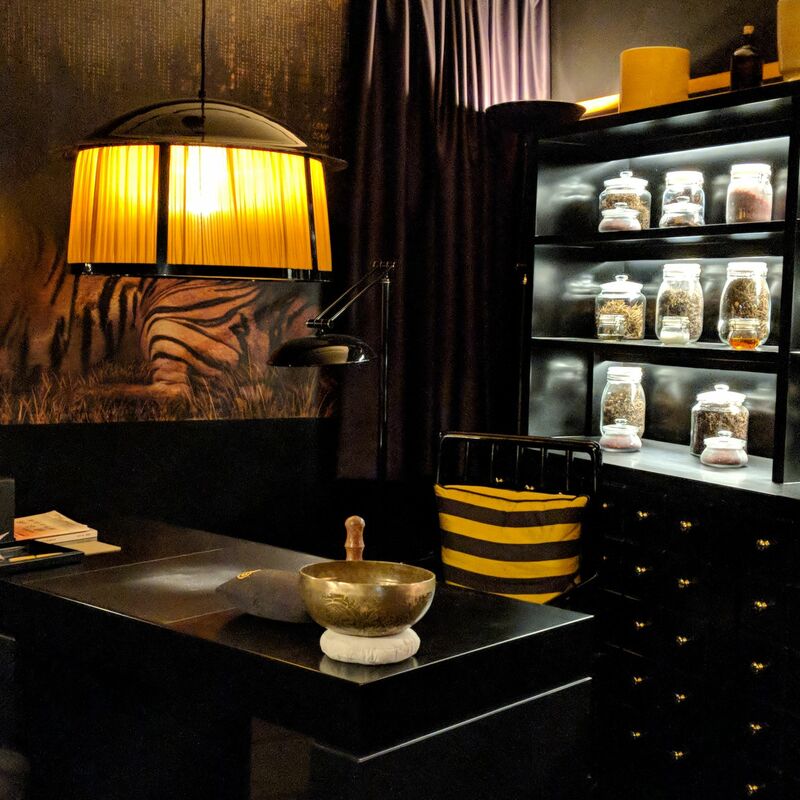 Elsewhere, an in-house traditional Chinese medicine (“TCM“) specialist next to the reception counter is ready to dispense a free TCM consultation, diagnose your ailments and prescribe to you natural herbal remedies. 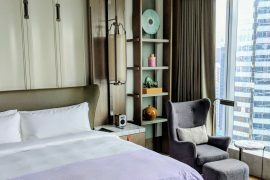 The hotel is also involved in collaborative projects with nearby community businesses such as yoga studios and teahouses to allow guests a greater discovery experience and fuller immersion into the Tanjong Pagar neighbourhood. 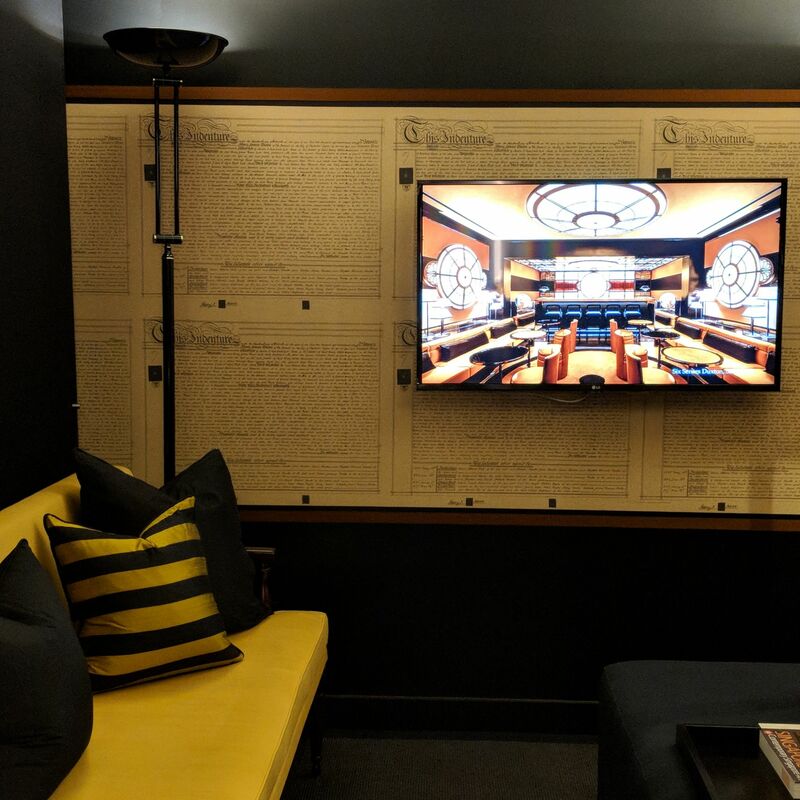 There are eight different room categories – each with their own colour theme and individuality – which pay tribute to the Duxton area’s colourful history in the 19th and 20th century. 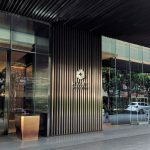 This includes the Nutmeg, Shophouse, Opium and Pearl categories, which were available at the time of the hotel’s launch. 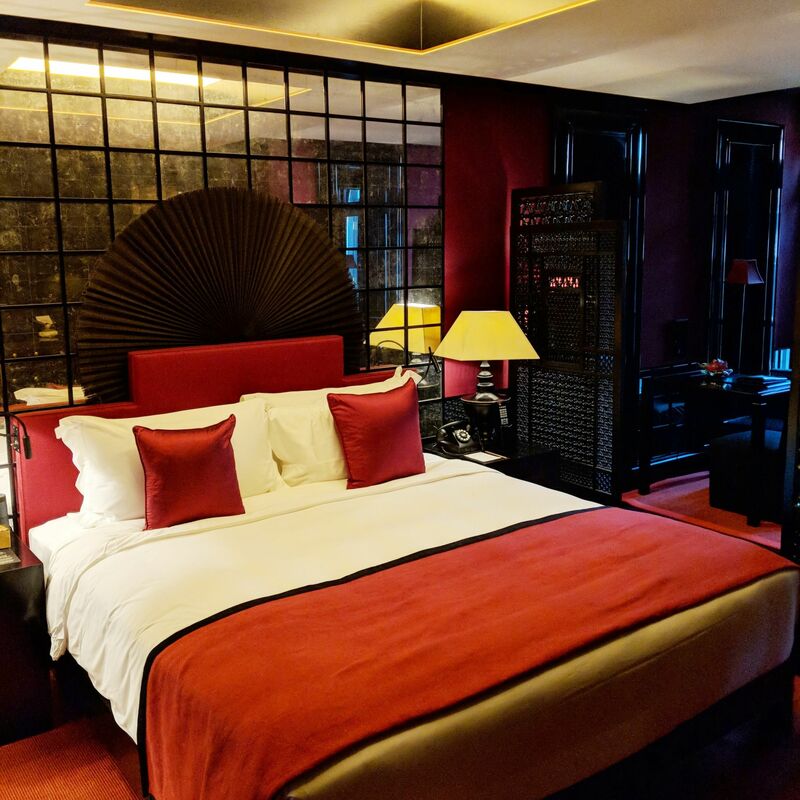 The newest released room categories include the red-themed Opium Room (previously only available in yellow) as well as the jet-black Montgomerie Suite, the biggest room in the property. 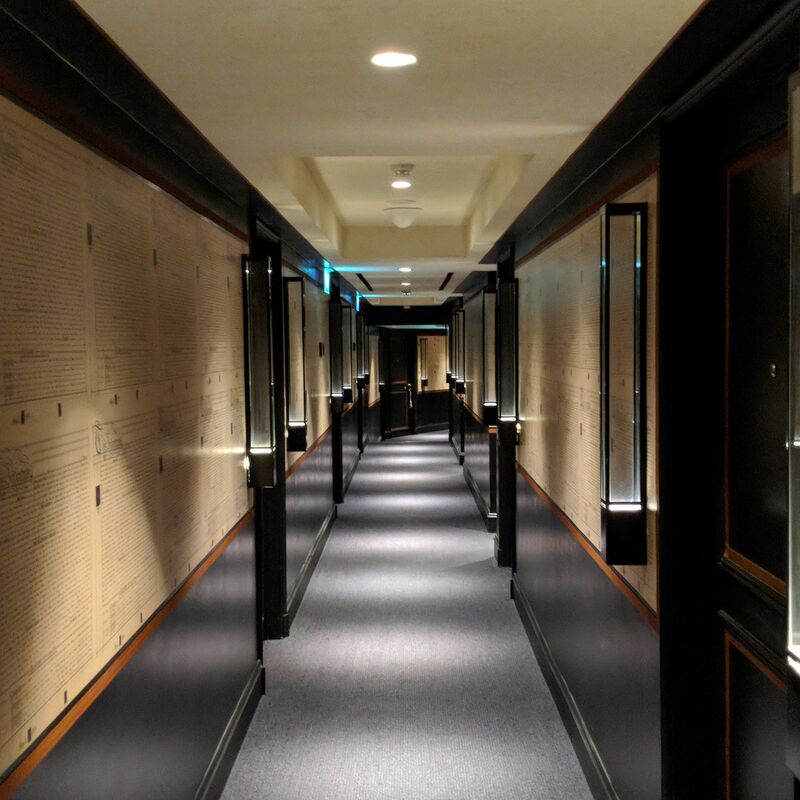 Opium Room (Six Senses Duxton). The 32sqm Opium Suite which I was assigned (every room is different in configuration even within the same category) was dramatically black and yellow in furnishings, its most notable feature being the calligraphy wallpaper covering the walls which is modelled after an 18th century property contract from Hempel’s private collection. 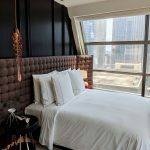 The suite came with a cavern-esque, lower-ceiling bedroom with a Naturalmat organic mattress which would sink you to comfortable, baby-like sleep, as well as a living area with a couch and work desk. Both the bedroom and living area come with flat-panel television sets. 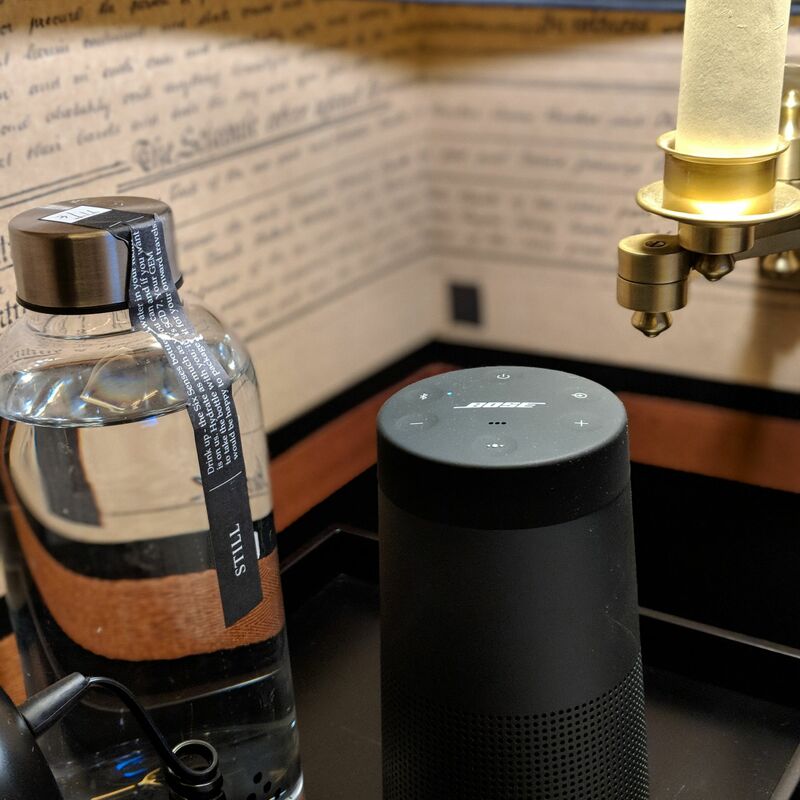 There are USB ports on both sides of the king bed, as well as a portable Bose Bluetooth speaker which you can bring to the bathroom for added heavy-bass, Zouk-esque action. The stylishly jet-black bathroom comes with a rainfall shower. Bathroom amenities are from The Organic Pharmacy, and the shower gel is notable for making you want to writhe in evaporated milk and become a glass of bandung (rose syrup milk drink). The hairdryer is conveniently plugged in next to the bathroom vanity for your ease of use. In keeping with the brand’s commitment to wellness, the room comes with a hand-hammered brass singing bowl for good and relaxing vibrations. 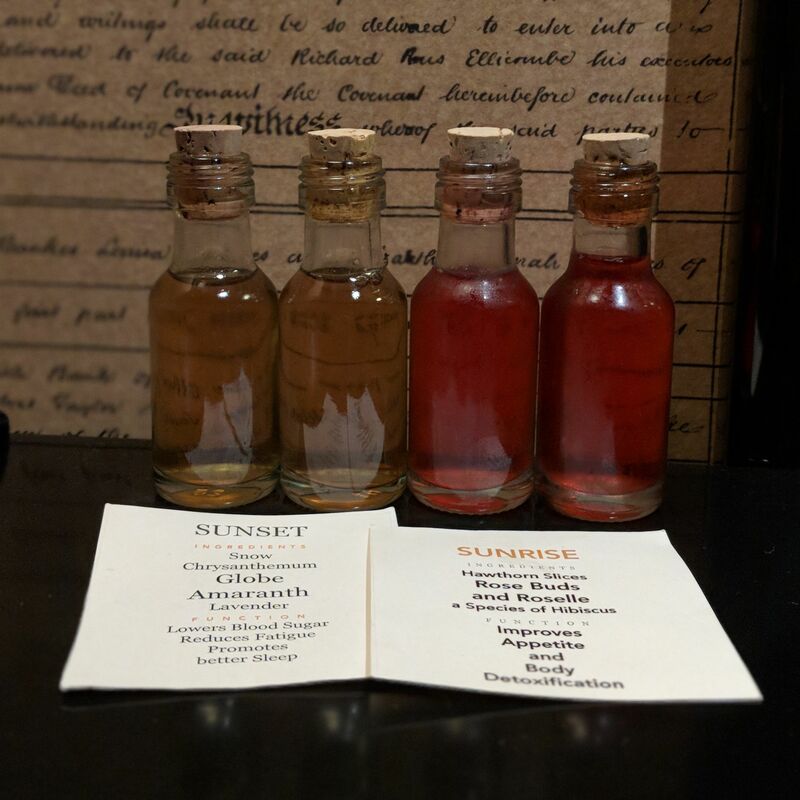 Guests receive daily complimentary sunrise and sunset TCM tinctures formulated by the hotel’s in-house TCM doctor – the sunrise concoction of roselle, rosebud and hawthorn purports to assist with detox and improvement of appetite, while the sunset tincture of chrysanthemum, lavender and globe amaranth promises to reduce fatigue, lower blood sugar and promote better sleep. 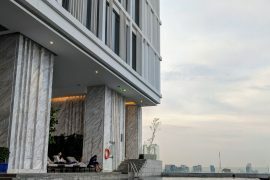 As part of turn-down service, guests also receive a wellness package comprising various regionally-sourced wellness items such as Tiger Balm for headaches and respiratory ailments, nutmeg oil for muscle aches, Po Chai pills for mud-shake days, as well as other items like a colouring set and a linked metal chain puzzle, which turned out to be more distressing than de-stressing. 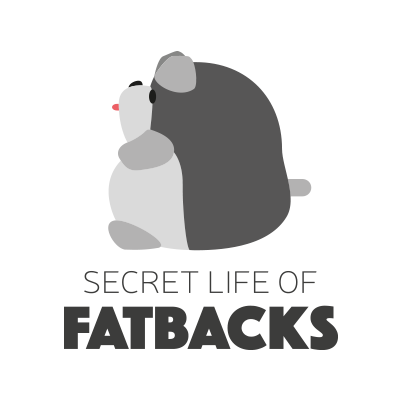 To be honest, I expected the space limitations to be an issue, but to my pleasant surprise (and after the movement of certain furniture), not once did I ever feel I needed more space. 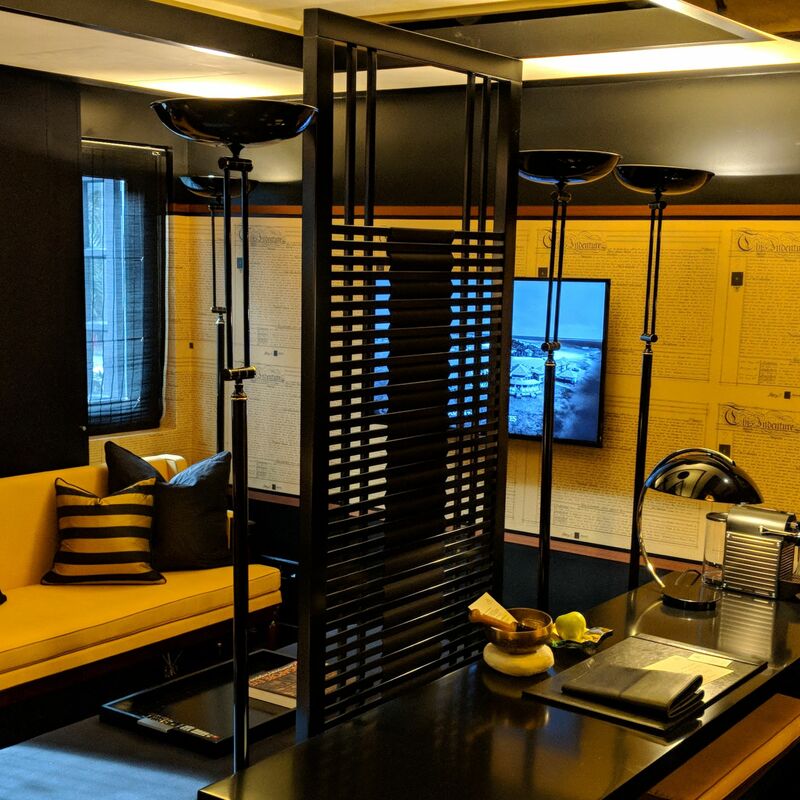 Opium Suite (Six Senses Duxton). Living Area, Opium Suite (Six Senses Duxton). 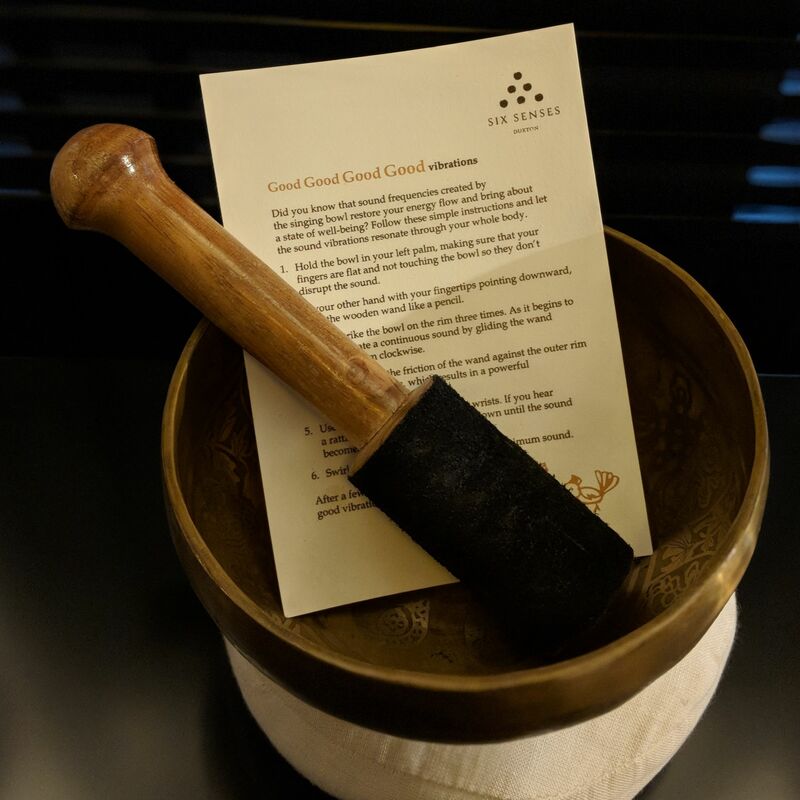 Singing Bowl, Opium Suite (Six Senses Duxton). Bedroom, Opium Suite (Six Senses Duxton). 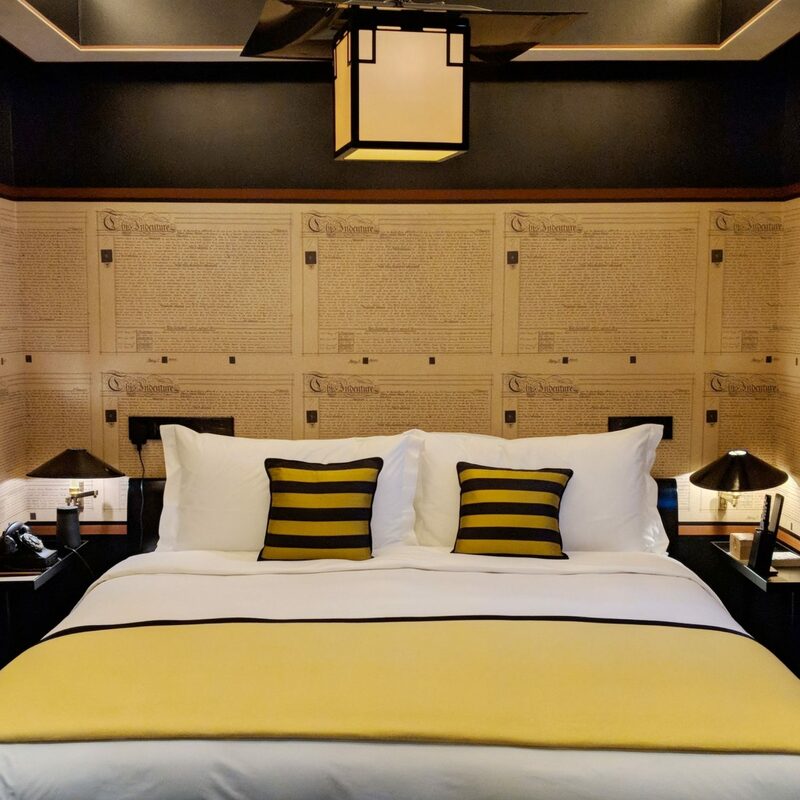 Bose Bluetooth Speaker, Opium Suite (Six Senses Duxton). 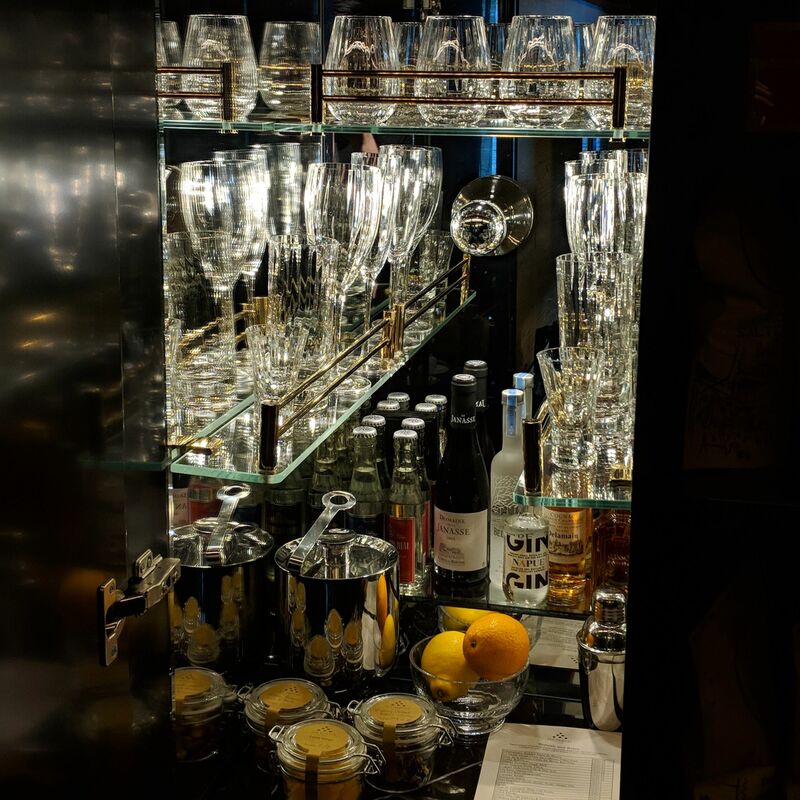 Mini Bar, Opium Suite (Six Senses Duxton). 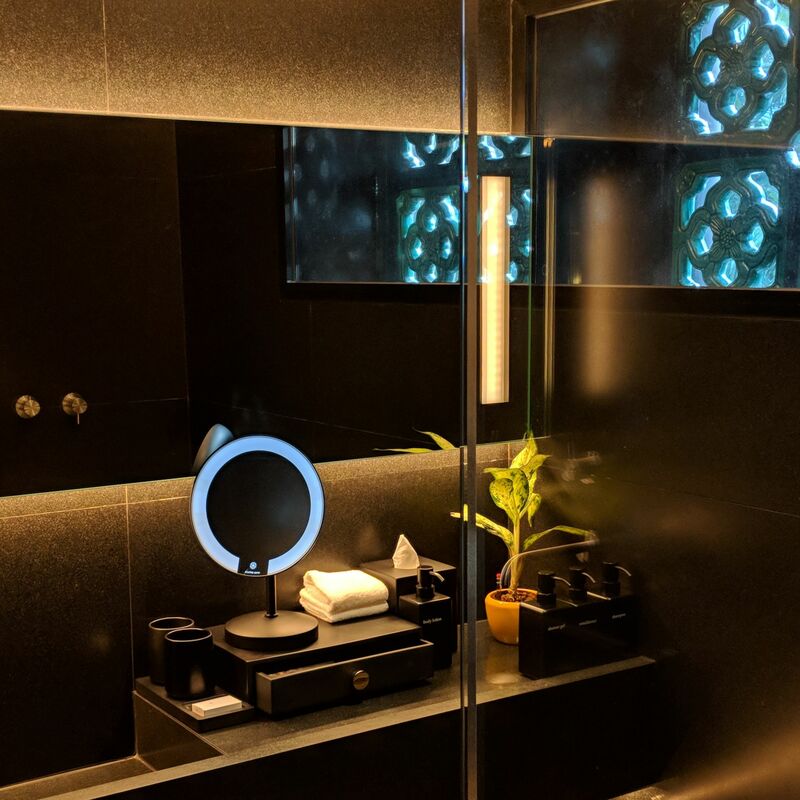 Bathroom, Opium Suite (Six Senses Duxton). 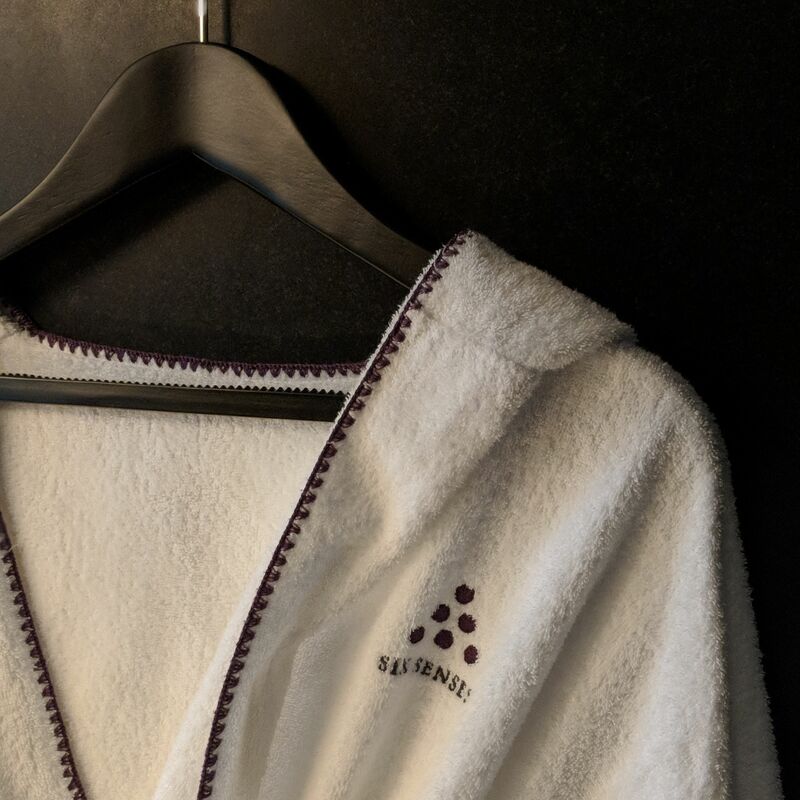 Bathrobe, Opium Suite (Six Senses Duxton). 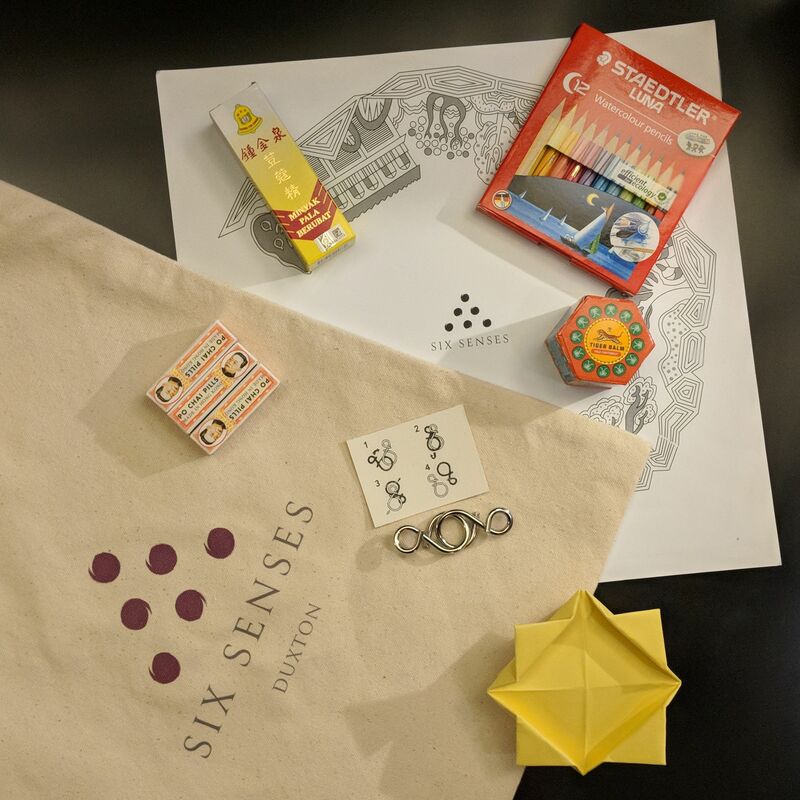 Wellness Pack under The Great Escape Special rate (Six Senses Duxton). 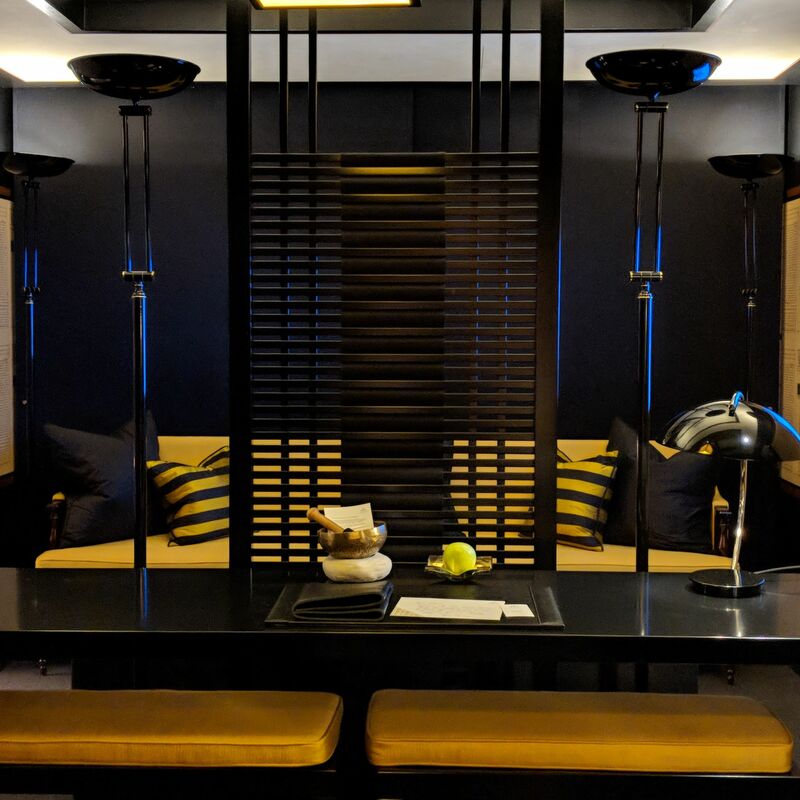 Yellow Pot is the hotel’s restaurant and bar which serves classic Chinese cuisine in a chic, modern setting. 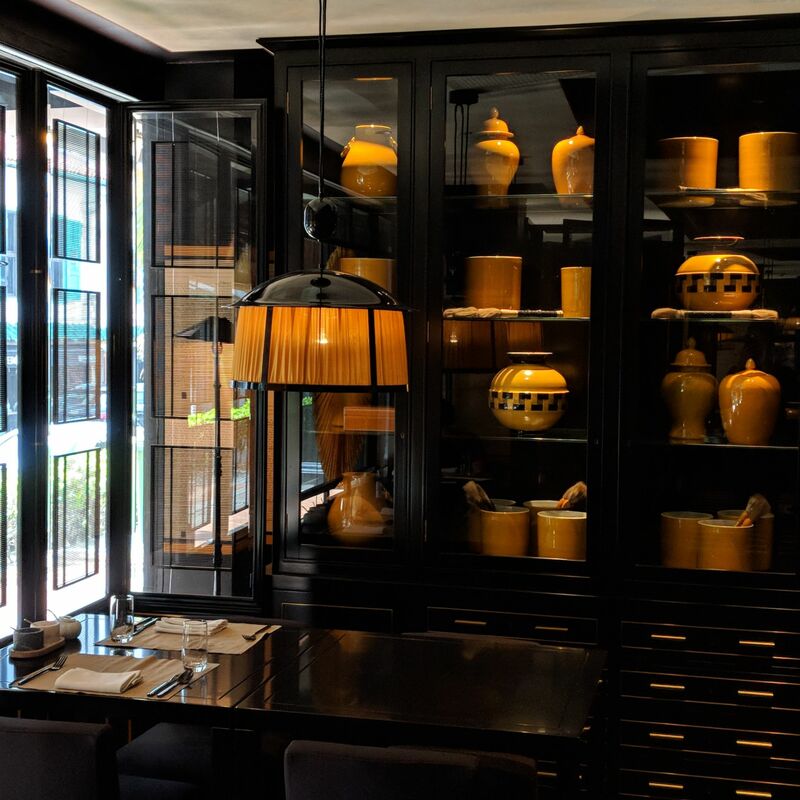 The hotel’s gold-and-bumblebee aesthetic extends to the restaurant, with bold yellow pots and whimsically illustrated plates jazzing up the sophistication factor. 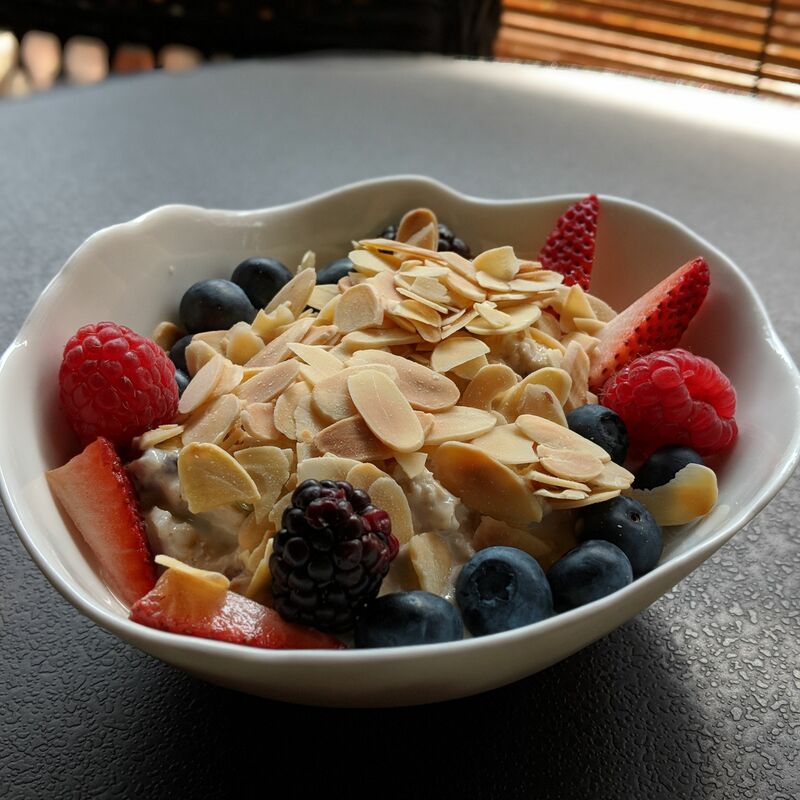 For breakfast, guests can select their choice of a light start – sample items: Almond Muesli, Kaya Toast – and a main dish from the a la carte menu. The mains menu is divided into dishes “From Afar” such as Farmyard Scramble (scrambled eggs with spinach, forest mushroom, sweet peppers and basil, pickled beetroot), Avocado Toast and Grilled Salmon Bowl and dishes “From Around Here” such as Chilli Crab Omelette, Beef Kway Teow and Dim Sum Basket. 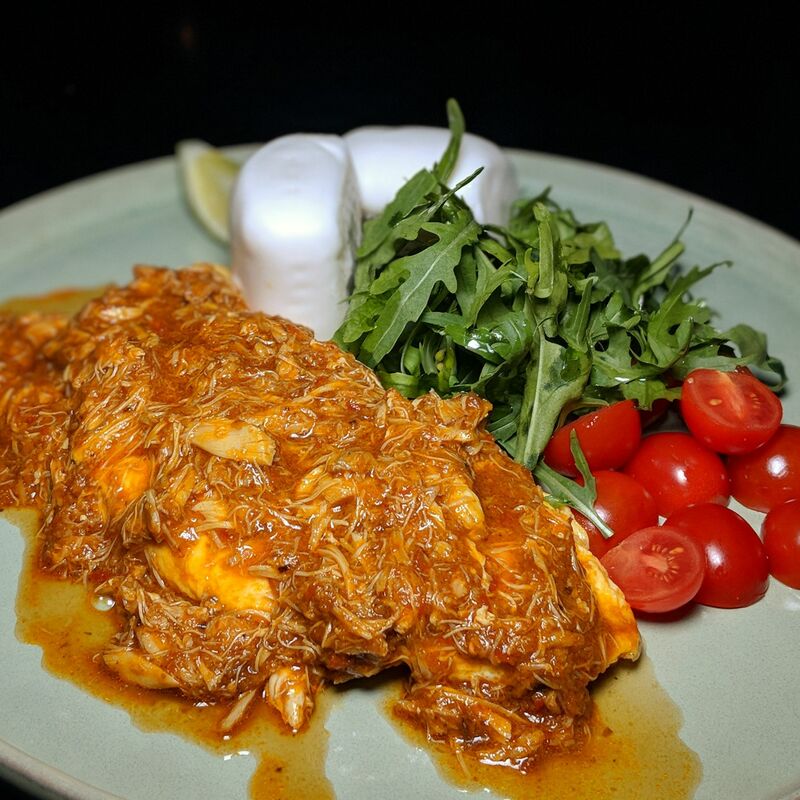 We tried both egg options and the Chilli Crab Omelette was the clear victor, possessing a banshee-esque, swagger-laden spice that I definitely did not see coming, given that this was a hotel restaurant with a significant non-local clientele. 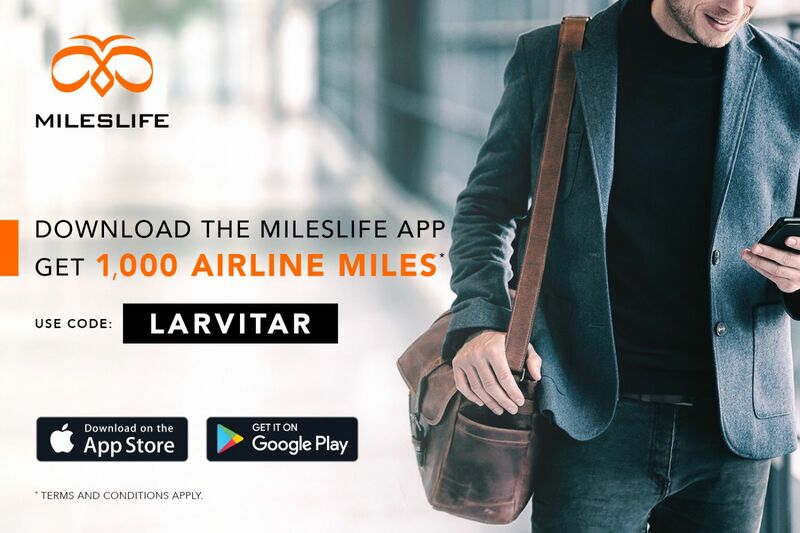 The restaurant’s daytime menu features signature dishes such roast duck, steamed Kühlbarra barramundi and wok-seared organic grass-fed beef tenderloin, all prepared using organic and sustainably-sourced ingredients without the use of additives or artificial flavouring. On the tipples side of things, the cocktails were conceptualised by beverage consultant Kamil Foltan, formerly from Black Swan and Tippling Club and now with his own outfit IBHQ Singapore (one of my favourite bar openings this year). The bar programme delivers handcrafted cocktails made using locally and sustainably-sourced traditional Chinese herbal ingredients. 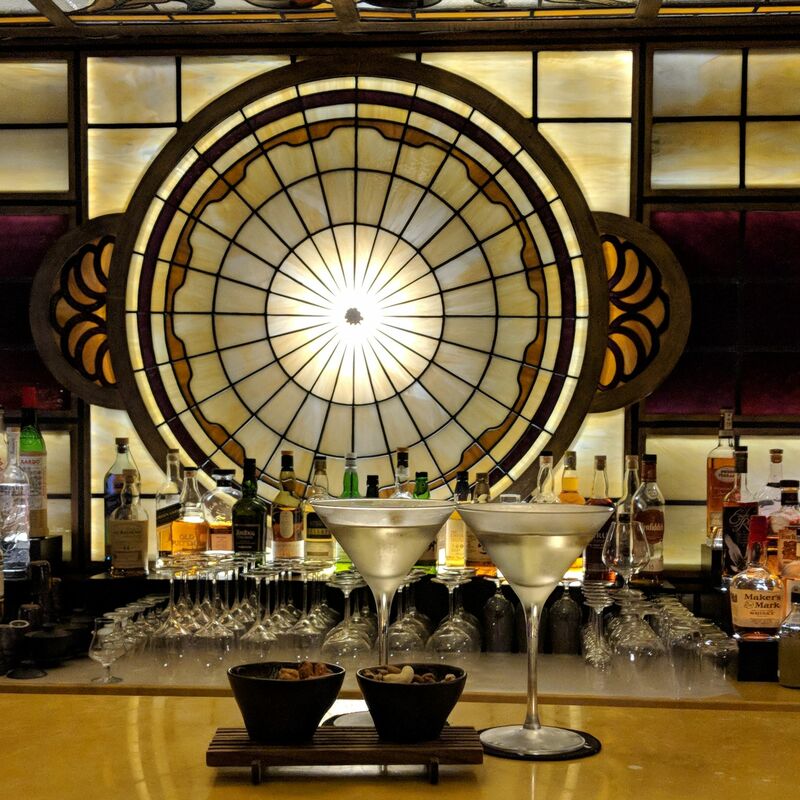 Their signature cocktail, “Escape to Kaifeng“, marries a house-made chrysanthemum cordial with Tanqueray London dry gin. 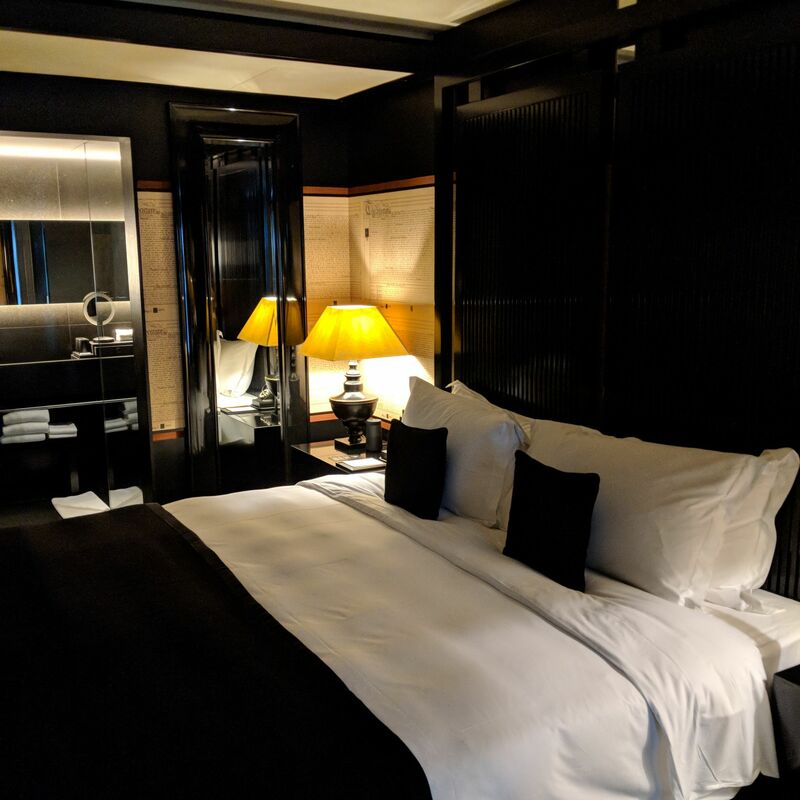 As I had booked my stay with Mr & Mrs Smith, the applicable Smith Extra was a cocktail each for up to two guests per room. Yellow Pot (Six Senses Duxton). Almond Muesli, Breakfast, Yellow Pot (Six Senses Duxton). 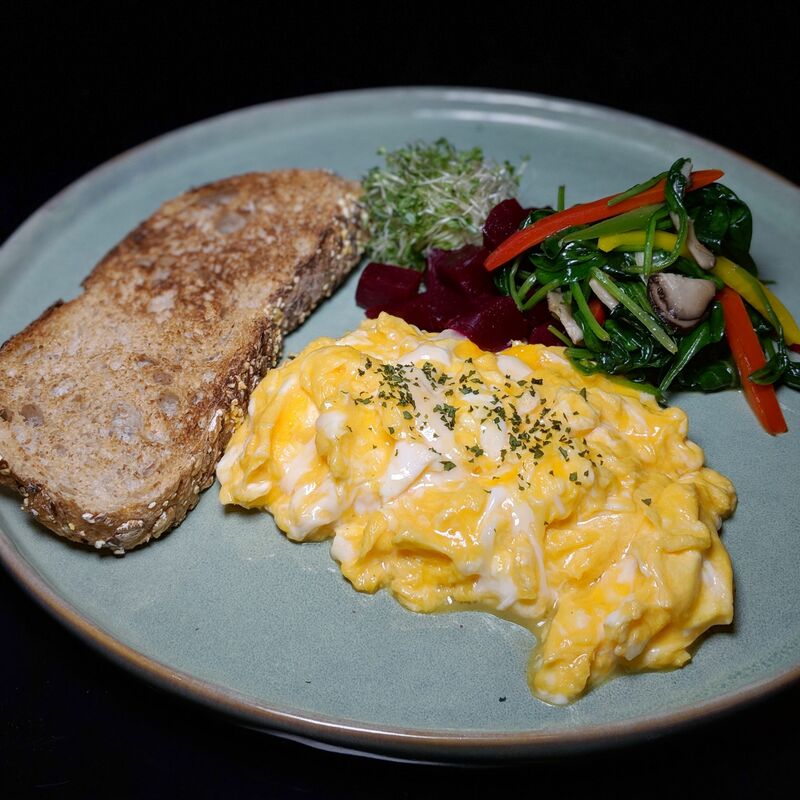 Farmyard Scramble, Breakfast, Yellow Pot (Six Senses Duxton). Chilli Crab Omelette, Breakfast, Yellow Pot (Six Senses Duxton). 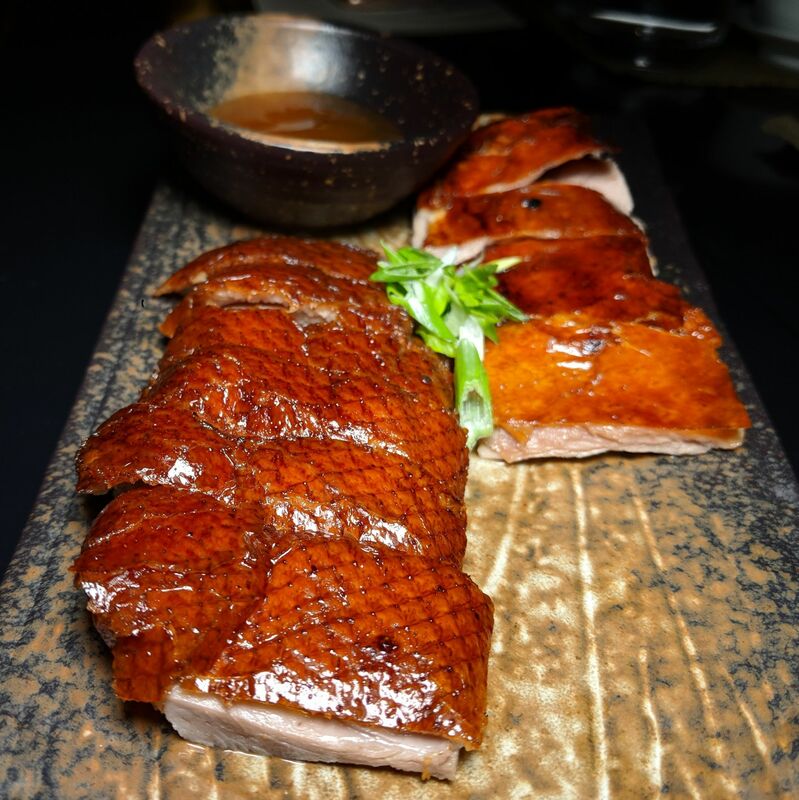 Roast Duck, Yellow Pot (Six Senses Duxton). Wok-seared Organic Grass-fed Beef Tenderloin, Yellow Pot (Six Senses Duxton). Escape from Kaifeng cocktails, Yellow Pot (Six Senses Duxton). 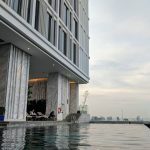 I had my fair share of initial reservations about Six Senses Duxton, given their price tag despite guests not having access to any hotel amenities such as a pool, lounge or gym (at least, until Six Senses Maxwell launches). However, with the right booking strategy (take advantage of a sale, or book with Mr and Mrs Smith! 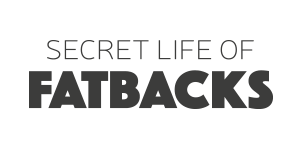 ), the property certainly deserves an opportunity to surprise and impress you.